This feature started a few years ago when I was joking with some authors on twitter about how just looking at their upcoming books made me want them so badly I could pee. I've been out of the blogging world for about a year now, and unfortunately I've fallen way behind when it comes to the newest books and what the latest trends are. But, I've been trying to catch up by visiting blogs and scouring Goodreads. This list of books is books that are either up and coming, or ones that were published in the past year that I missed out on and would really like to read. I've seen this book everywhere since I started blogging again. And not just that, almost everything I've read about it has been raving about how great it is. 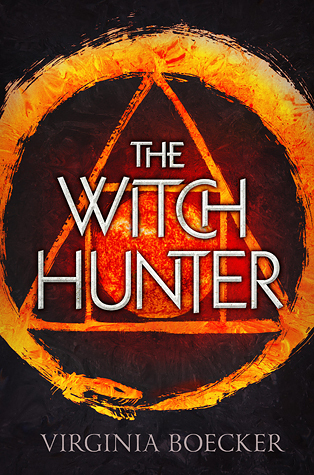 I love fantasy, and this sounds like just the right amount of dark and gritty that would make it an engrossing read. Once I finish the current books on my Kindle, this is the first book I'm downloading! 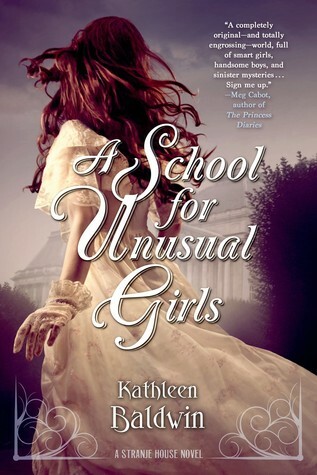 I love historical novels about girls boarding schools. Does that sound strangely specific? Well, just look at the A Great and Terrible Beauty series. That one was off the chain amazing. I have high hopes for this one too! I know this book was released a while ago, last year I'm pretty sure. But lately I've been seeing a few reviews for the sequel that look really intriguing, so my interest is piqued. Plus, that cover is pretty cool! I am definitely someone to judge a book by its cover. What do you guys think of these novels? Read any of them? Please share with me down below! Well, it's good to have you back. 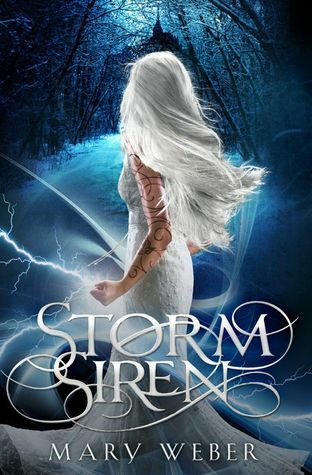 I definitely have Storm Siren on my TBR. Hope you get these!
. Yet, plenty of people the right gifts common designs thus to their Synthetic versionReplica Rolex Watches see, mainly seeing that it’s whatever Synthetic version Pieces everyone Replica Rolex GMT Watches in in your perfect Replica Rolex Submariner Watches. By way of example, maker Synthetic version Designer purses. The specialist present sacks happen to be deliver within the authentic superest high grade connected to pretend synthetic leather moreover posting their own personal behaviours to forestall step with Replica Rolex Air King Watches. The markers and Replica Breitling other elements have been cut out of a single piece of carbon fiber.It was essentially a souped-up version of the Replica IWC just,available only in precious metals.Only a handful were ever made in stainless steel, and these are about as collectable as [url=http://www.quark-expeditions.co.uk]Rolex Air King[/url]can get.The Rolex Air King was the first watch to spell out the day of the week on the dial.Over the endure 30 years, high-end fashion luxury houses like Replica Hermes Handbagand Replica Prada Handbag accept sunk billions into developing affluence watch strategies.when it comes to the hierarchy of luxury Replica Hermes Handbag. Kindle Deals: Bestsellers for $5 or less!